Murata will present its latest RFID products at RFID tomorrow, which takes place in Dusseldorf, Germany, 28 – 29 September 2015. Featured Murata products focus on enabling Industry 4.0 and the Internet of Things. 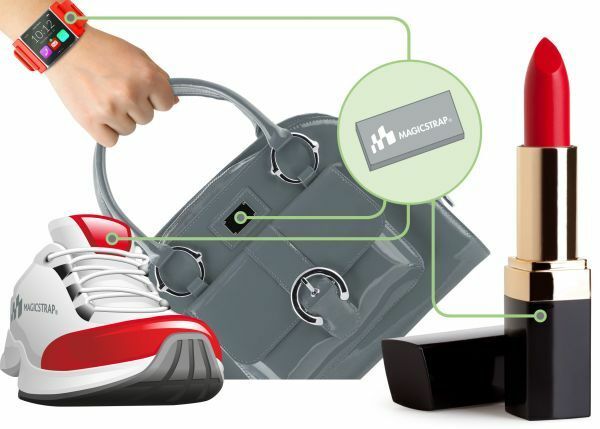 Products include MAGICSTRAP®, UHF series for PCB and HF/NFC for Smart Plastic creation. 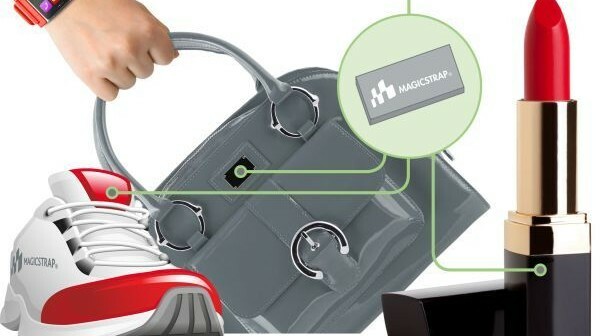 MAGICSTRAP® is a robust miniature RFID tag module that can withstand the injection molding process and is embeddable into a PCB, protecting it for use over a long lifecycle. Copying & pasting one of the cost free standard patterns into the PCB layout allows using the ground plane as a tag booster antenna. This eliminates the need for dedicated antenna design, making it easy to use. One MAGICSTRAP® variant comes with an I²C-interface, so it can be used for software configuration and also as a low cost air interface. Some of the UHF and all of the HF/NFC-variants come with an integrated antenna, allowing it to be used as an ultra compact tag able to survive severe environments such as injection molding. This technology has important applications across all areas of electronics, particularly sensor applications, modules, industrial PCs, LED applications, PLCs, factory automation, measurement and test equipment. Murata RFID Business Development Europe manager, Alexander M. Schmoldt, will also deliver a speech on Developers Day (forum 1) at 17:30, entitled, Electronics Industry 4.0 – Use RFID throughout entire life cycle of products. The 28th September is the beginning of Europe’s biggest RFID/NFC event – RFID tomorrow 2015 – in Dusseldorf, Germany. Over two days, there is a huge showcase for users and technology specialists to share their concentrated expertise and demonstrate the full range of RFID and NFC technology in 5 thematic forums. In the trade exhibition, 37 top RFID companies not only present innovations and state-of-the-art solutions but also impart specific technology and application knowledge by holding workshops on various topics.